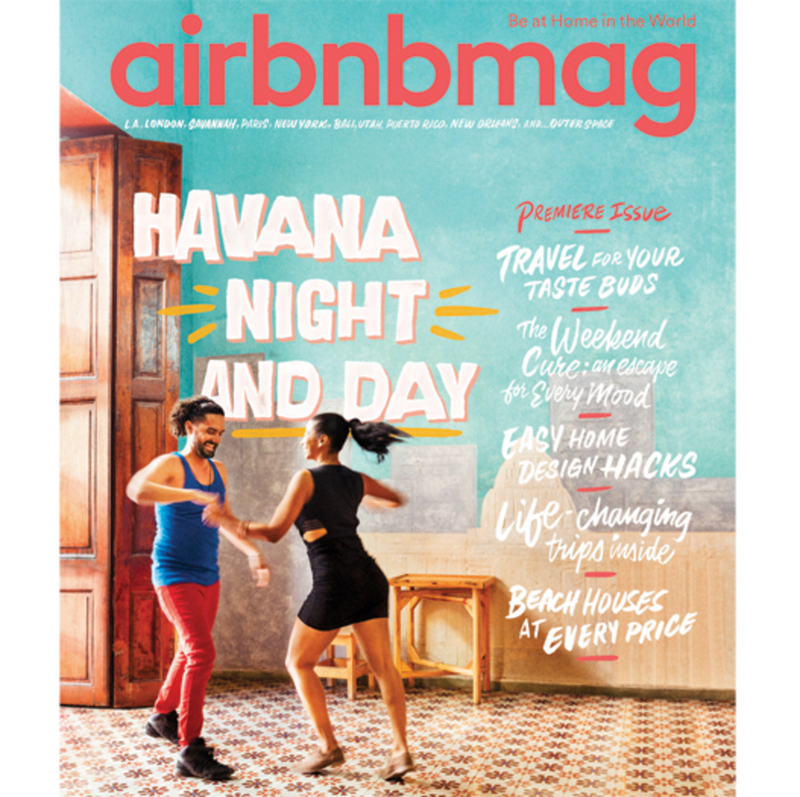 Airbnb has launched a new magazine in collaboration with Hearst that will appear on newsstands soon. It is Airbnb’s first attempt at printed content since the failure of Pineapple—and round two might not be any easier. Between 2014 and 2015, travel magazine readership in the U.S. slipped by 3%, according to Statista. Hearst hopes that Airbnb can reinvigorate travel magazines much the way it has done so for the travel and lodging industry. Hearst’s Chief Content Officer Joanna Coles said in a statement, “By partnering with Airbnb, we are able to serve their global community and provide readers with the most inspiring and most real-life travel stories, experiences and tips.” Which may means she thinks there’s a ready readership Hearst can tap into. For Airbnb, getting a magazine placed on the coffee tables of the homes on its platform can only help create a complete experience for their users. Subscribers can get six issues of the magazine for $15.